Equipment rentals include: Marker, Mask, HPA Tank and unlimited air. $10 rental equipment - regularly $20 Coupon may be used for our indoor and outdoor fields. 20+ people are considered private rentals. 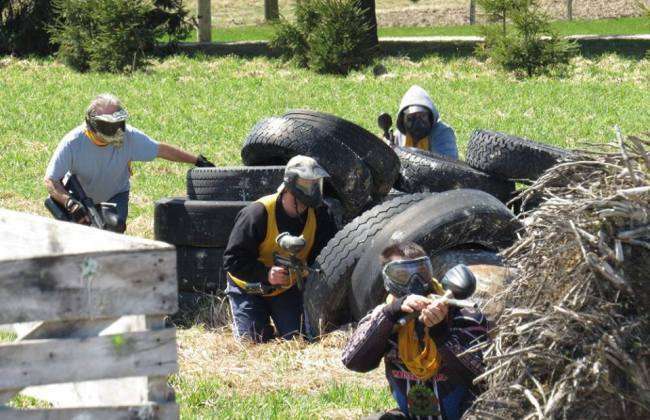 Paintball is great for team building, birthday parties, family reunions, bachelor/bachelorette parties, year end sports parties etc! 1 coupon per person. Must bring in coupon during rental.